and some expert legal advice, call the friendly family of professionals at Warren, Carlson & Moore. Speaking to a Colorado lawyer about your legal needs should not be intimidating. At Warren, Carlson & Moore, LLP, we are dedicated to cultivating a friendly and welcoming environment for our clients, from the baseball memorabilia on the walls to the Christmas cards we send out every year. Our attorneys may wear ties in court, but not around the office. 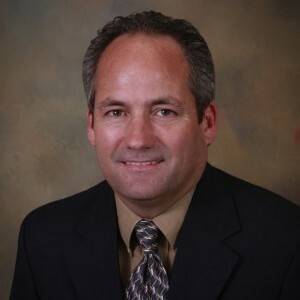 Attorney Bruce "Biff" Warren founded the firm in 1975 and focuses his practice on real estate, estate planning, wills & trusts, estate administration, elder law, adoption, business law and mediation. 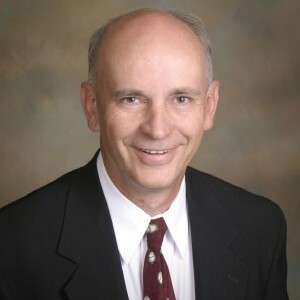 Attorney Richard Carlson, now of counsel, joined the firm in 1986, and emphasized criminal and juvenile defense, domestic relations, and civil litigation in his practice. 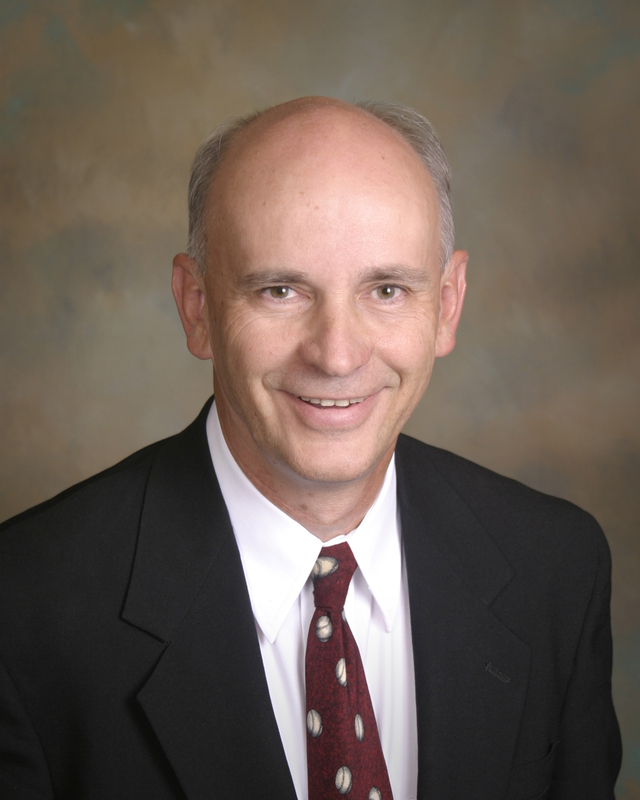 Attorney Tom Moore practiced in Gunbarrel before joining the firm in 1997. His practice emphasizes real estate, estate planning, wills & trusts, estate administration, business law, copyright and trademark, elder law and mediation. 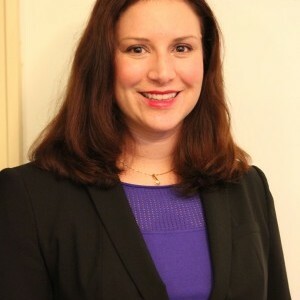 Attorney Laura Moore joined the firm in 2011 after practicing in Boulder since 1993. 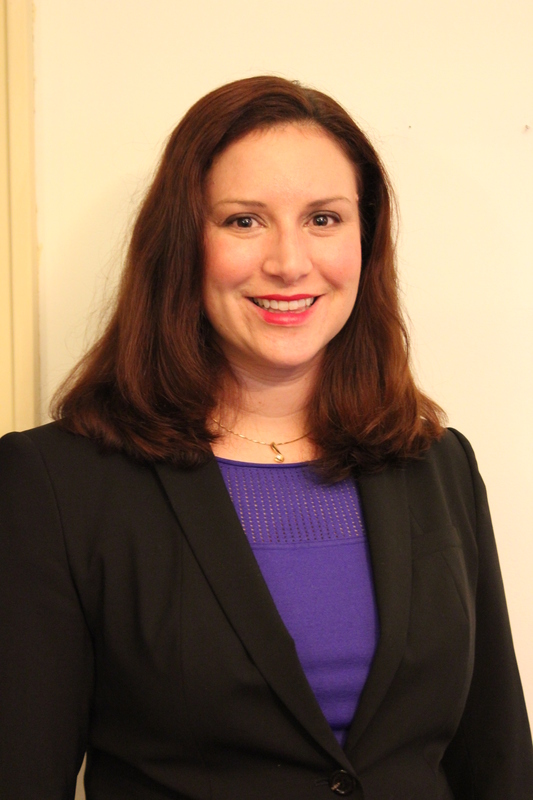 Her practice includes estate planning, wills & trusts, estate administration,guardianship, business law, personal injury, social security disability, criminal defense, adoption and civil litigation. 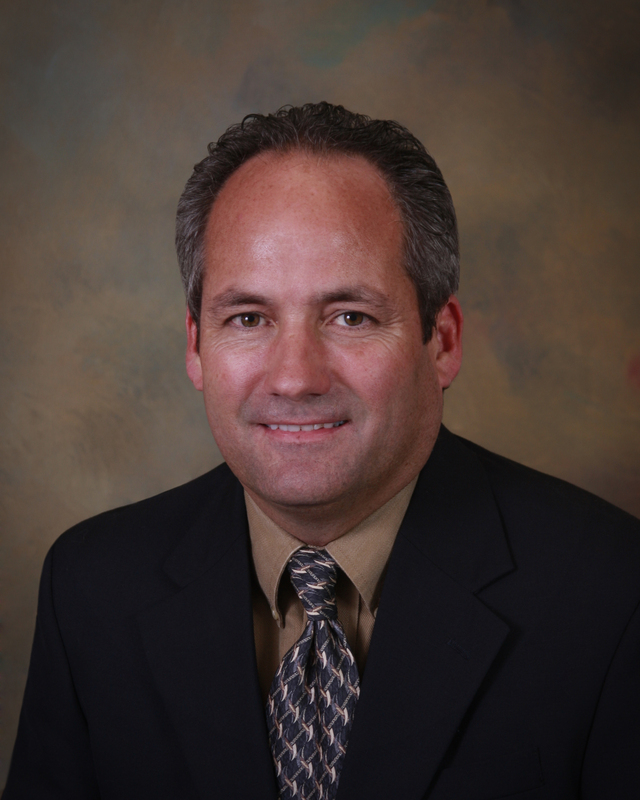 Attorney Brett Landis joined the firm in 2015 after practicing law for seven years in Oregon. Her practice emphasizes domestic relations, family law, divorce, custody, child support, adoption, landlord-tenant, and civil litigation. 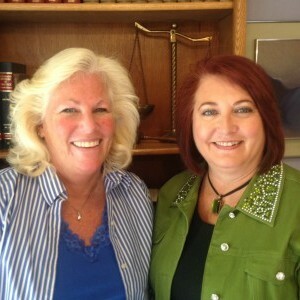 Paralegal Vicki Maurer began working at the firm in 1980 as a student intern, and became a full-time paralegal in 1982. 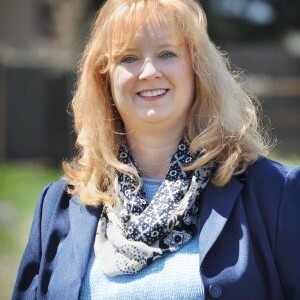 Paralegal Hannah Valadez spent many years as an administrative assistant in the Boulder-Longmont high tech industry before becoming a paralegal in 1999. 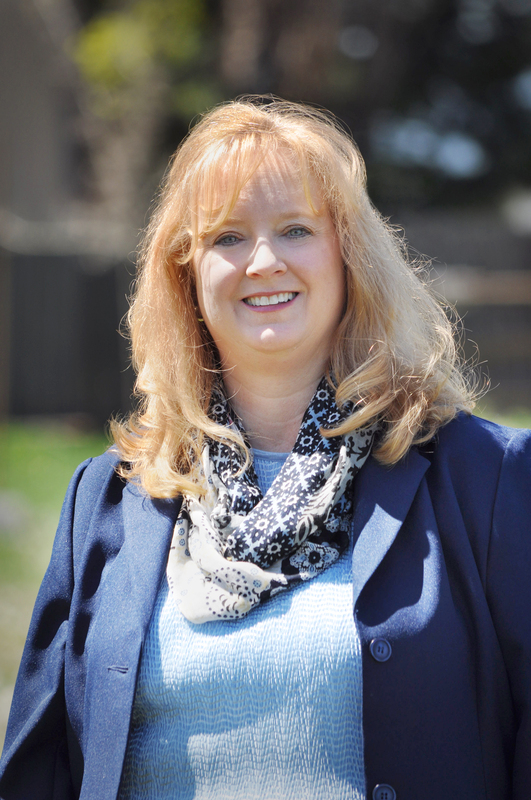 She joined the firm in 2015 after many years in Longmont working primarily in the area of domestic relations. We genuinely care about what happens to our clients and make this clear by treating them like our friends and neighbors. The firm has been a part of the Niwot-Gunbarrel-Longmont-Boulder community since 1975 and our attorneys and staff serve on local non-profit boards, attend local churches and coach local youth sports teams. When you call or visit our office, you will speak directly to an experienced attorney who will handle your case from its beginning to its conclusion. 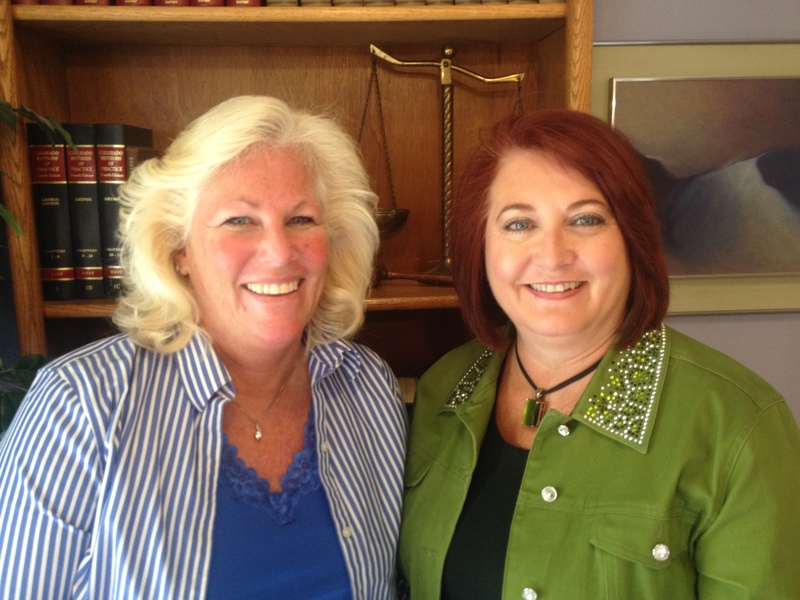 You will work with our two paralegals who have over 50 years of combined experience. We also understand the costs associated with legal services and we are determined to carefully explain any likely outcomes and financial risks. We want you to be successful and we want to help you plan for a brighter future. As a small town-minded, family-friendly firm, we are ready to help you navigate the legal complexities associated with estate planning, probate, trusts, family law (divorce, custody & child support), business law, real estate, criminal defense and personal injury. We are also one of the few law firms in Boulder County that handles all types of adoptions. Our fees are reasonable, and we offer fixed fees in certain practice areas. 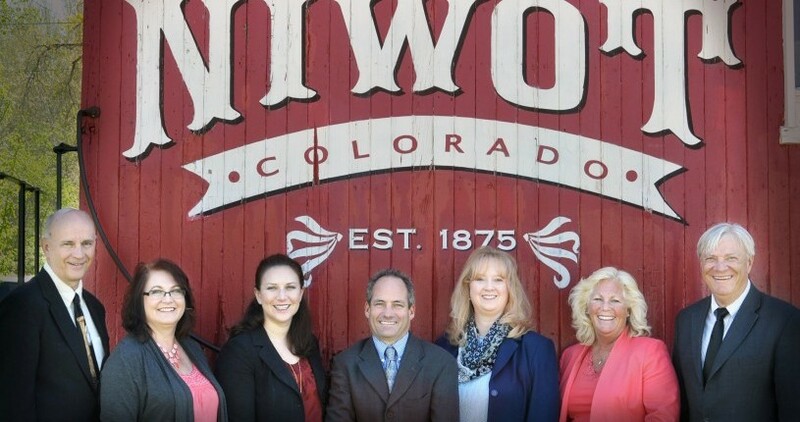 To speak with our highly skilled staff, contact our firm by calling 303-652-2433 or emailing us at info@niwotlaw.com.